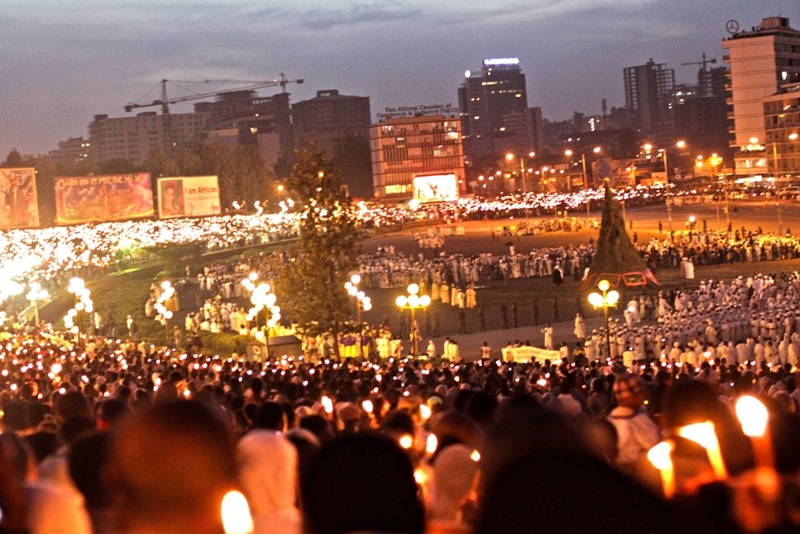 Meskel (Finding of the True Cross) – 27 September, is a two-day, very colourful festiva. Bonfires are built topped by a cross, to which flowers (Meskel daisy) are tied. After the bonfires are blessed, which takes place during a long ceremony, they are set on fire and dancing and singing begins around them. Addis Ababa, Gondar and Aksum are good places to experience Meskel.